Nigeria Football Federation (NFF) President, Amaju Pinnick, has opened up on why the Super Eagles lost 2-0 to France in the second round of the 2014 World Cup in Brazil. Pinnick said the three times African champions lost the game against France because the players were given money eve of the match. He said the Super Eagles players deliberately missed a training session in protest at the non-payment of a bonus for qualifying, which forced the then sports minister to charter a private jet to South America with nearly $4 million in cash. The NFF boss, however, said his administration will do everything possible not to repeat such episode. 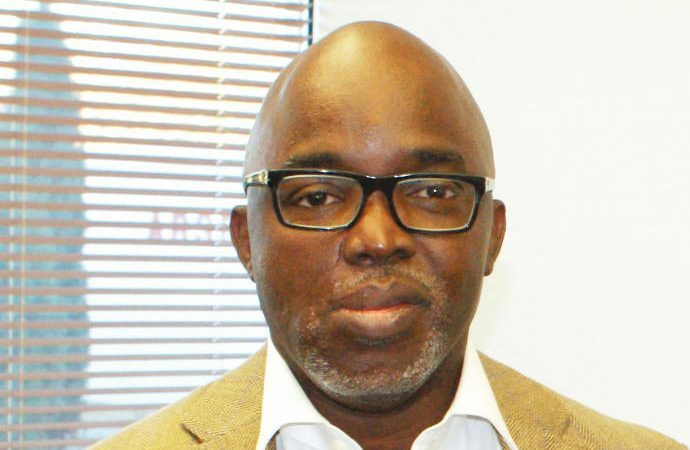 ”We have a committee called Strategic Studies Committee, one of the things they do is to work with the Technical Committee, to look out for everything in the past that possibly impeded our success on the field and off the field,” Pinnick told Channels Television. ”The loss to France in the World Cup was because money was flown from Nigeria to Brazil the night before and the players were sharing money. ”Even if we don’t perform fantastically or decently, let it not be a human error or any form of distraction. Let it seem that Nigeria lost gallantly.